The Nike Dri-FIT A.S. Roma T-Shirt features sweat-wicking fabric to help you stay dry and comfortable from the street to the stands. Team details let you show your pride. Have your say. 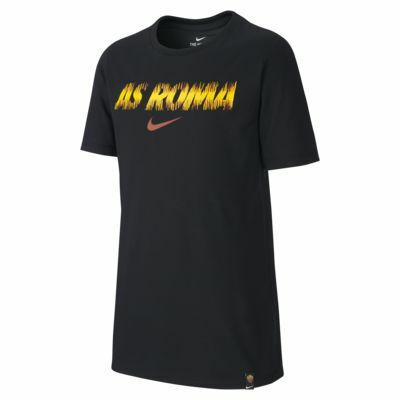 Be the first to review the Nike Dri-FIT A.S. Roma.